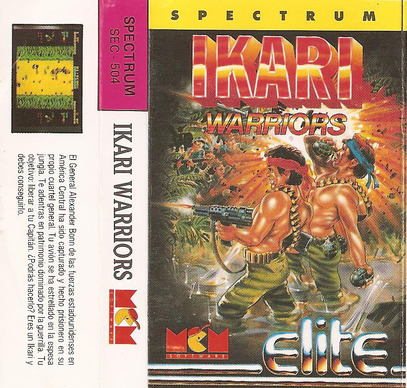 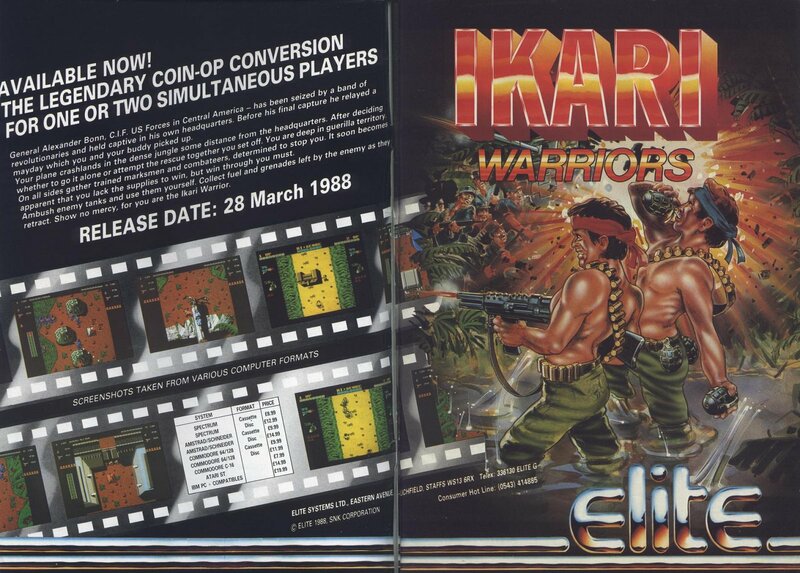 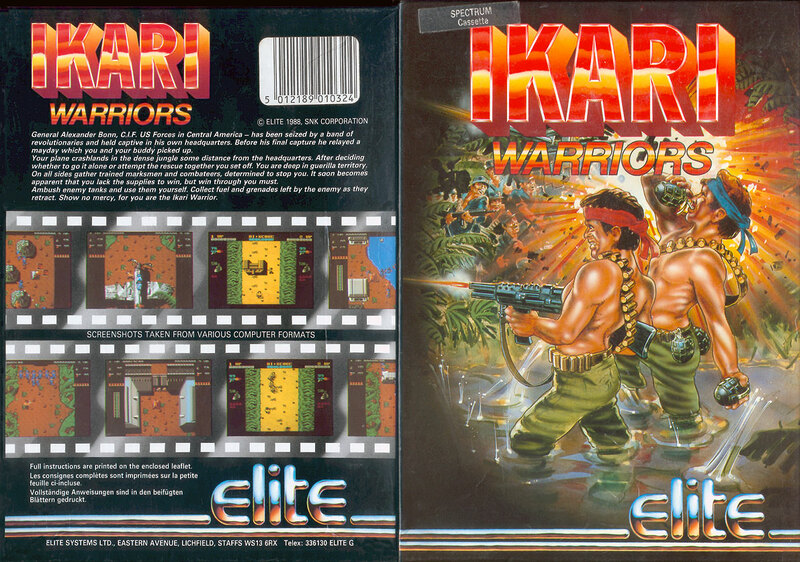 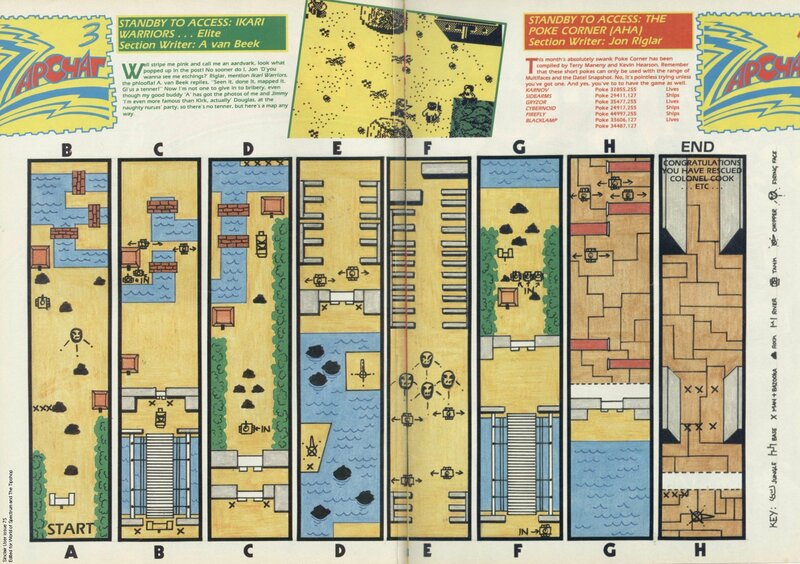 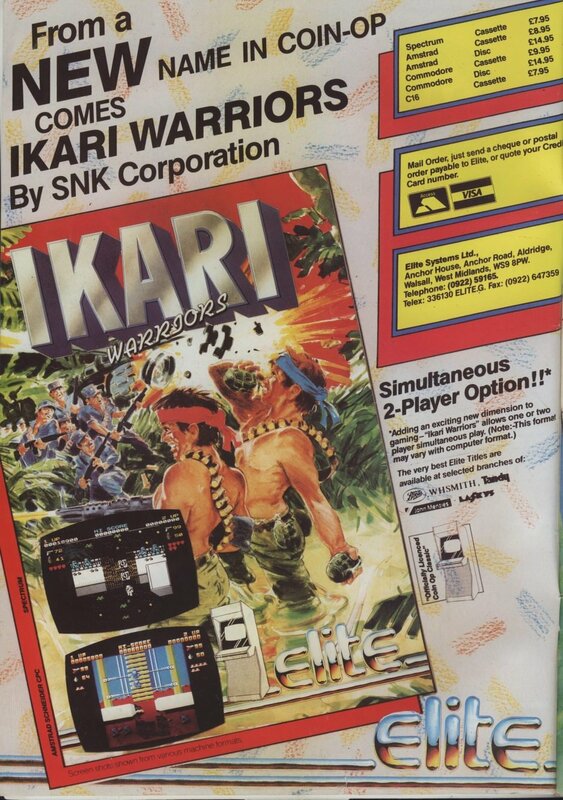 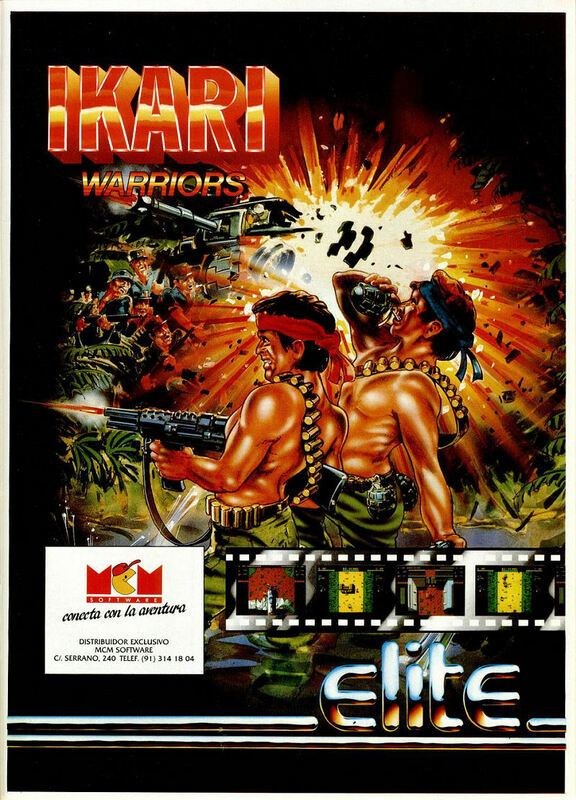 Remarks Ikari Warriors was originally announced for release end of 1986, written by David Perry. 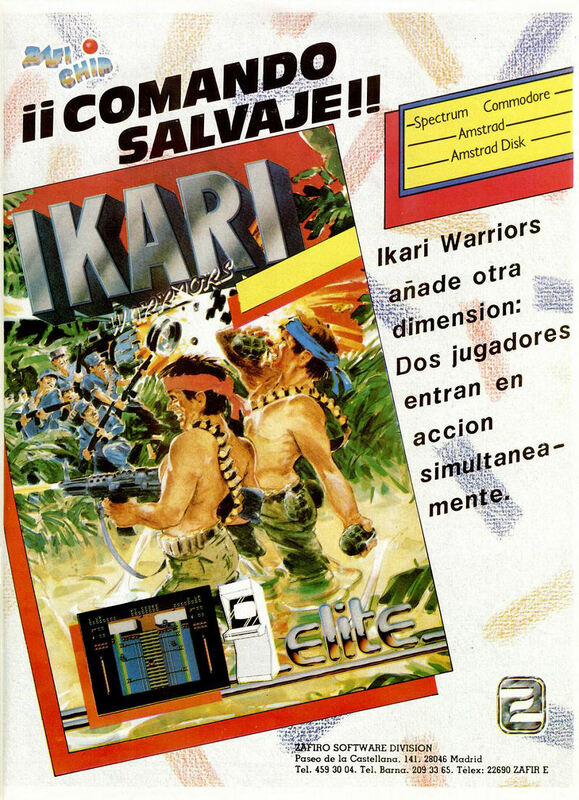 The various magazines were allowed to preview the game. 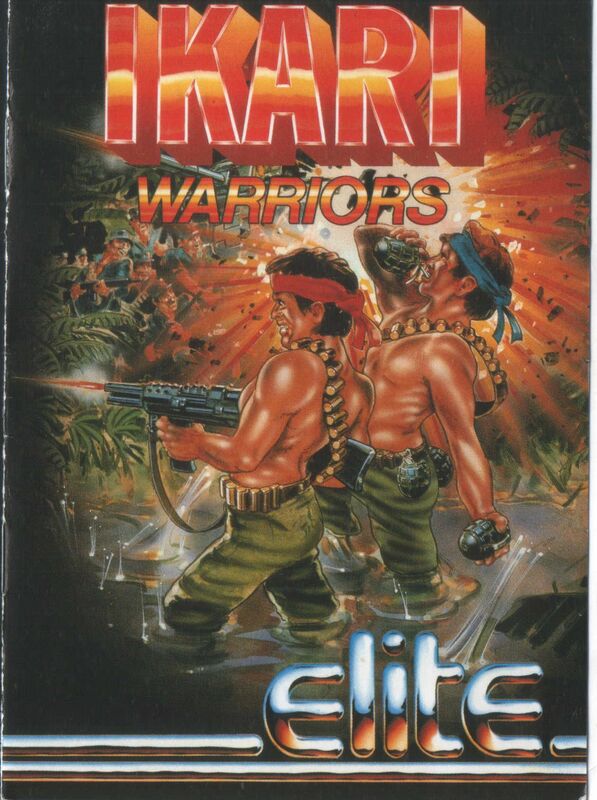 However, for an as yet unknown reason, all went silent until it was finally released in 1988, written by David Shea instead.